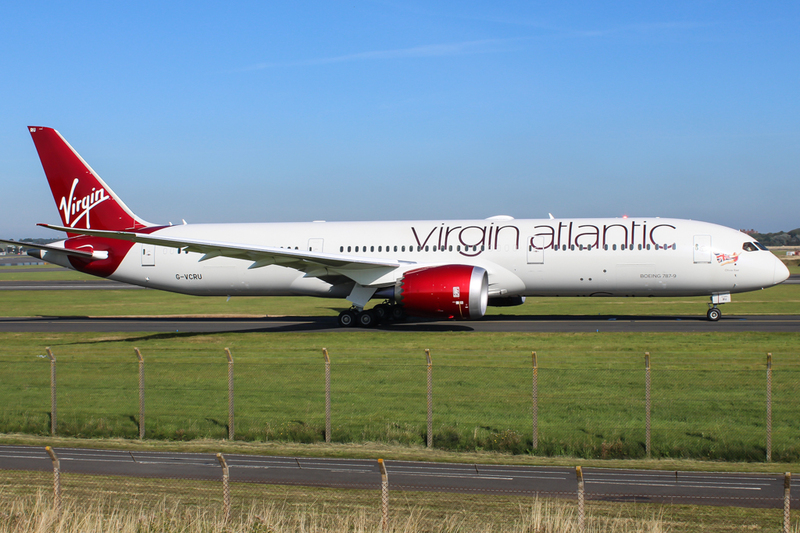 Airlineratings.com presents our independent Virgin Atlantic safety ratings and reviews. 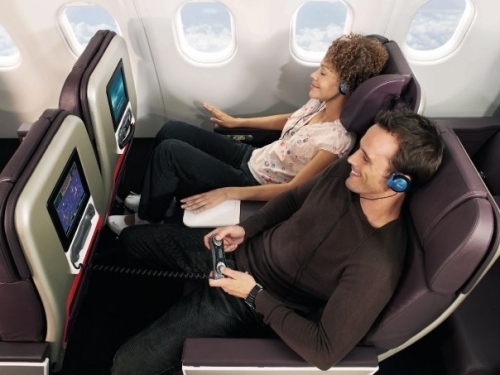 Audio/Video On Demand and in seat power; mobile connectivity and Wi-Fi available for a fee on half the fleet. 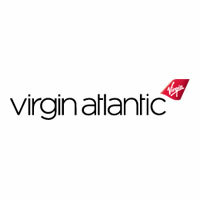 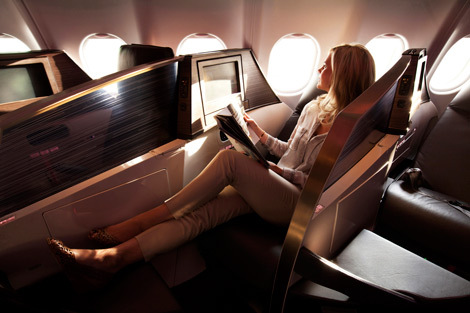 Click here for more information about our Virgin Atlantic reviews and safety ratings system.